It is seen that the automobile market is always hot due to the launch of cars, but as soon as the festival season approaches, the automobile companies try to catch the eyeballs of consumers with new launches. 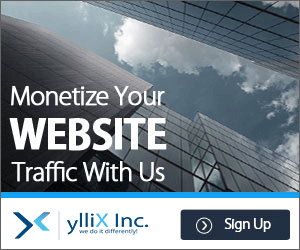 If you are planning to buy a car, then take a look at the list of these cars. These cars, which will be launching in next month, can give you a better option. So let's tell you, which car market is going to be launched in September. The facelift version of Datsun-Nissan's most economical cars, Datsun Go and Datsun Go Plus, will be launched in September. They have been launched earlier in Indonesia. These new cars will have a new bumper, revised headlamps, LED DRLs and a new grill in front. The new grill will be broader than the regular model, which will make the car look bold. The bumper will be more stylish and will give a car a sporty look. The mirrors in the back portion of the car will have integrated turn indicators. Along with this, body kit will also be offered to give a sporty look to the car. There will be front and rear bumper defenders, a big rear spoiler. 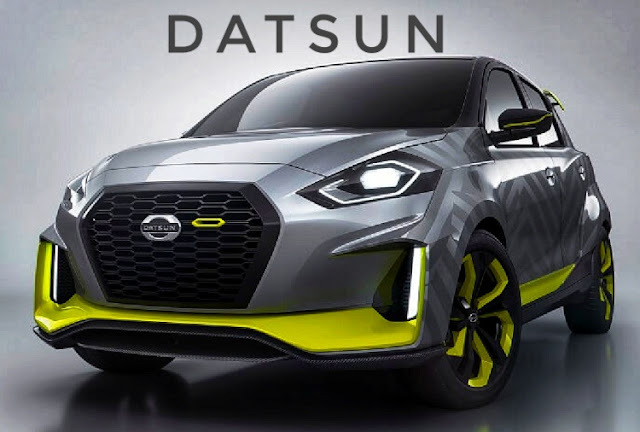 Facelift models of Datsun Go will have a touchscreen entertainment system that will support smartphone connectivity. AC vents have been redecorated in new cars and instrument clusters have also been updated. The four doors of cars will have electric windows. The new steering wheel will have a driver-side airbag but it will not be available in ABS i.e. anti lock braking system. Both cars will have HR 12DE HR12DE 1.2 liter, 3 cylinder petrol engine. This engine will be able to generate power of 67 bhp and torque of 1014 newton meters. The engine is equipped with a 5-speed manual transmission. Mahindra's S201 compact SUV is also going to be launched in September. 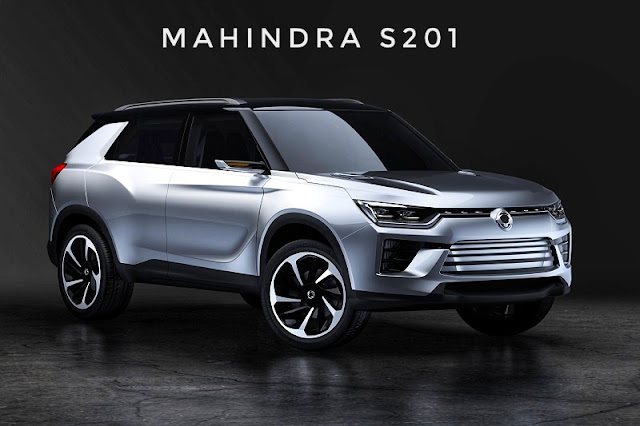 Mahindra's new S201 sub-4 meter SUV will be based on SsangYong Tivoli. In this market, Maruti Suzuki will beat Vita Brezza, Ford EcoSport and Tata Nexon. Integrated LED brake lights with black alloy wheels and roof-mounted spoiler are offered here. In the next part, the Led Dataim Running Lamps, wide chrome grill and muscular front bumper will be provided with Horizontal-Playstation headlamps. The company has provided premium quality interior and smart features in its SUV. 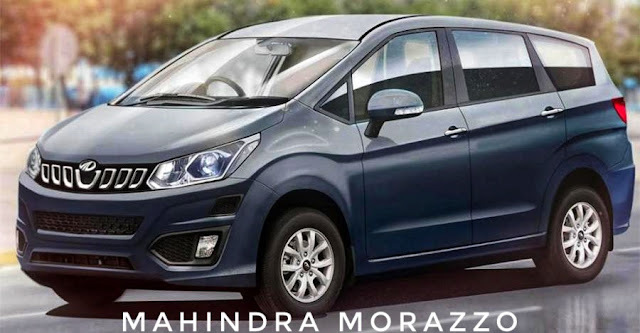 On March 3, 2018, Mahindra's new Marazzo MPV will be launched in India. Teaser images related to this vehicle have been released continuously before the launch of this car. A stylish shark fish design has been given in Mahindra Marazzo's Alloy Wheels. Glossy black and silver dual tone treatment can be seen in wheels. Mahindra's new MPV wide double barrel projector will be equipped with headlamps. It will be provided with wide central airdem. Inside the Shark Fish, Inspired LED Tail lamps, this carriage interior will have many interesting features. These include features like Touchscreen Infotainment System, Dual Pod Instrument Console, Roof Mounted Air Conditioning System etc. It will be offered in MPV 7-seater and 8-seater format. In India it will be launched in diesel version. There will be a 1.5 liter oil burner. The engine will be equipped with both manual and automatic transmission. These transmissions can be made from the XUV500. Mahindra is also working on its petrol variant and it is expected that Marazzo's petrol model can also be launched in the future. Mahindra Automotive has given the new Marazzo a dual-tone color and the car's dashboard has been fitted with seed and black color. Air vents with chrome bezel given in the car gives it a different look. It also has a 3-spoke steering wheel with many controls equipped with Bluetooth telephony and cruise control. Maruti Suzuki's popular hatchback car Maruti WagonR is going to be even more bigger. The news is that the company is now also carrying 7 seater versions which will be launched in September. According to the company, the demand for WagonR has increased tremendously and after getting good response from the market, it is now bringing in better options for its large family. The starting price of Maruti Wagon R7 Sector can be Rs 5.2 lakhs. Although it is being said that it will be the cheapest 7-seater car in its segment. Suzuki's WagonR was first launched in India in 1999. This is one of the best-selling Maruti cars in India so far. Its biggest strength is that despite having a small size, this car has a lot of internal space. This space is quite comfortable for the driver and passenger. For this reason people have liked this car very much. However, it will get a lot of new changes in the 7-seater version, which will make it even better with the current model. It is reported that the Maruti Wagon R7 Seater will be launched in 3 variants according to the FEATURES. There will be R base and R top variables. Apart from this, R CNG is also expected to come. Speaking of the price, the R-Base X showroom price will be around Rs 5.2 lakh, R top 6.5 lakh and R CNG will be worth approximately 6.3 lakh rupees.